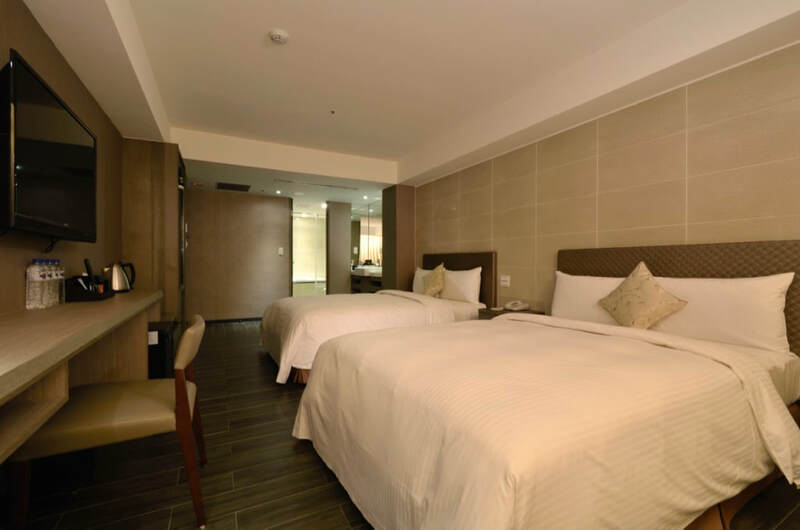 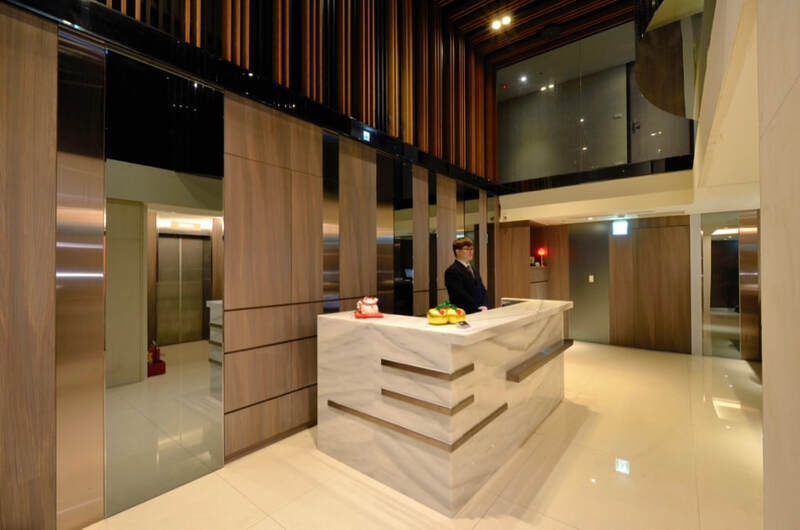 Regal Hotel is located in the center of business area of Taipei where MRT Zhongshan Junior High School Station is within 5 minutes’ walk. 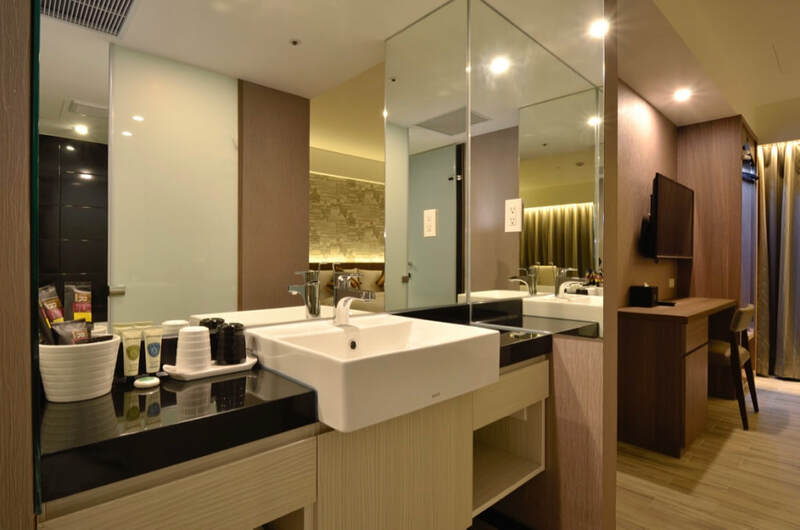 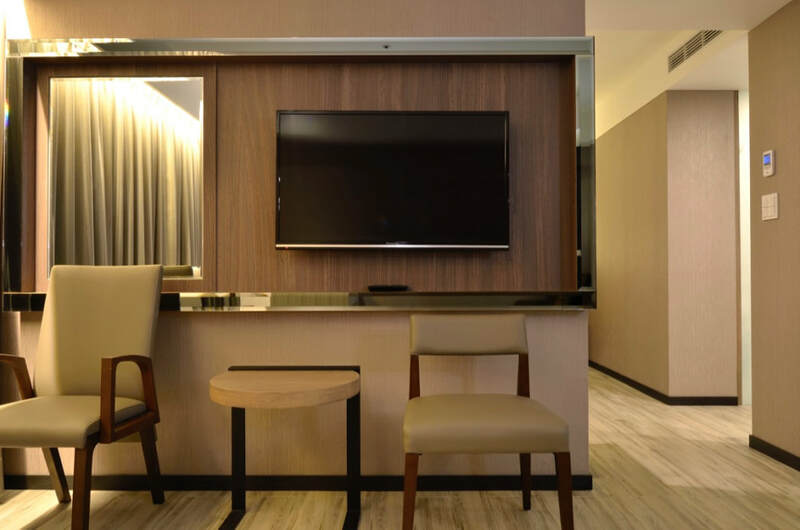 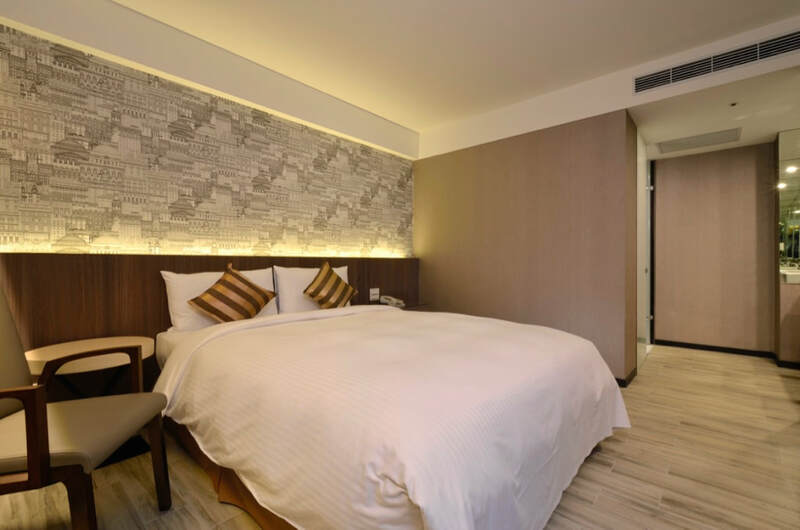 Cozy and comfortable, our rooms are designed in various types for you to choose from no matter you are taking a business trip or a backpacking travel. 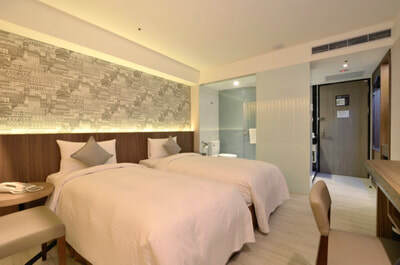 Thanks to the superior location, you can enjoy the convenience of public transport for travelling to Taipei Songshan Airport, Raohe Street Night Market, Shilin Night Market, Tamshui Old Street, Ximending shopping area, World Trade Center, 101 shopping area, Nangang Exhibition Hall, Neihu Technology Park and so forth. 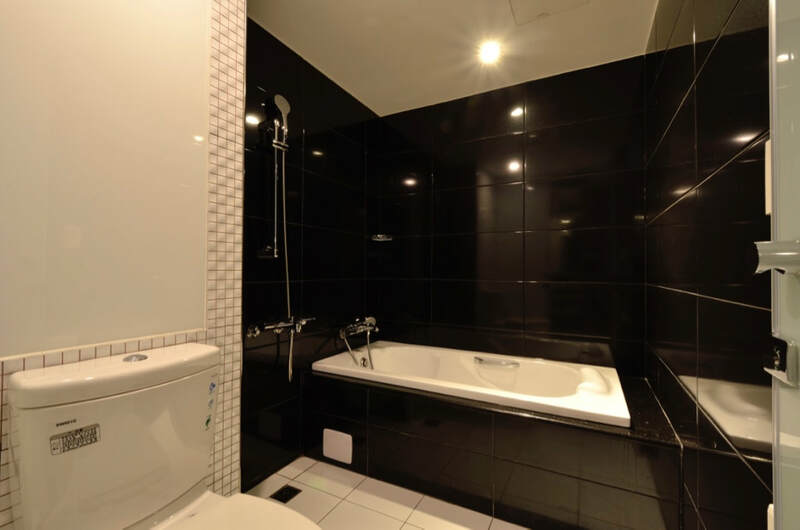 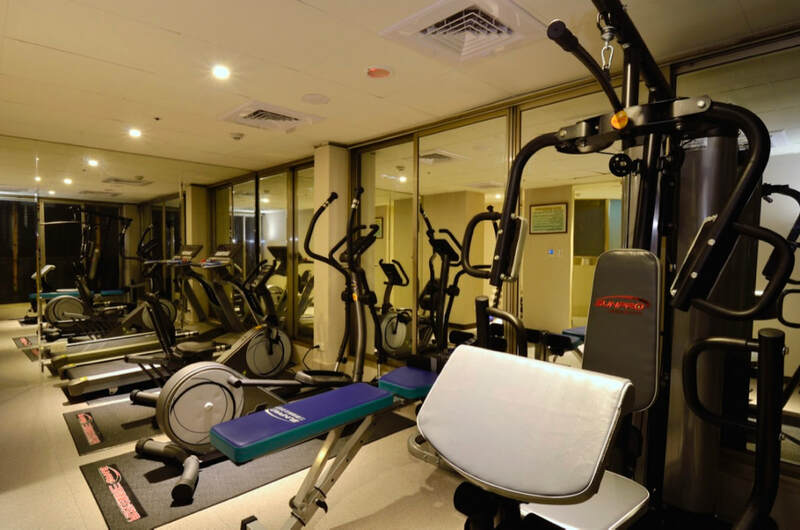 In addition, we have long provided each of our customers with sincere and professional services for them to feel like home in a tranquil and relaxed environment after a long day. 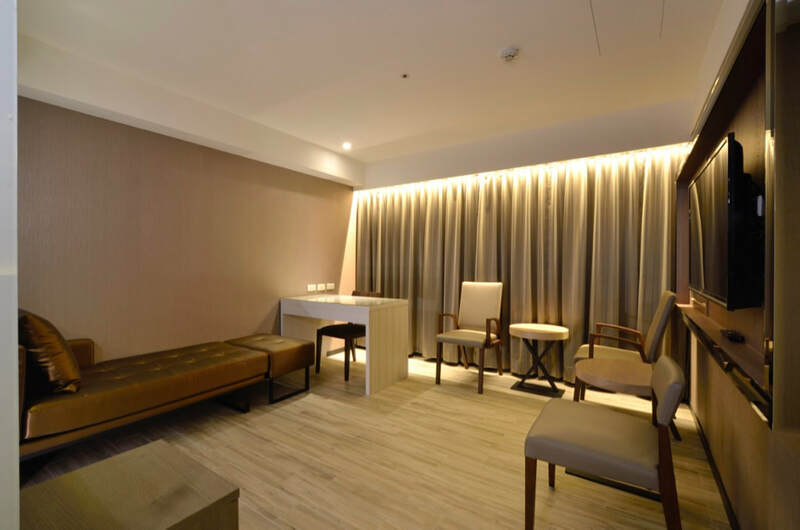 Our hotel was renovated in 2015 in order tooffer the most comfortable accommodation with stylish design that balances coziness and fashion touch. 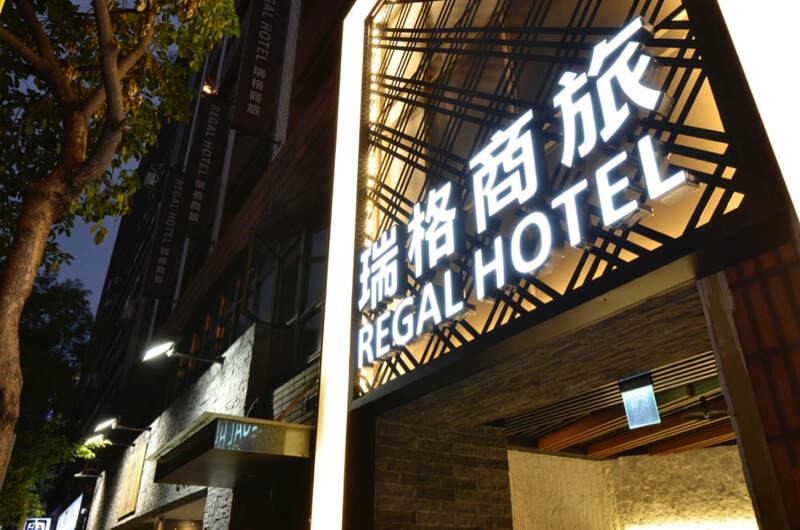 We sincerely inviteboth our new guests and old customers to visit and feel the efforts we made for the best hotel quality. 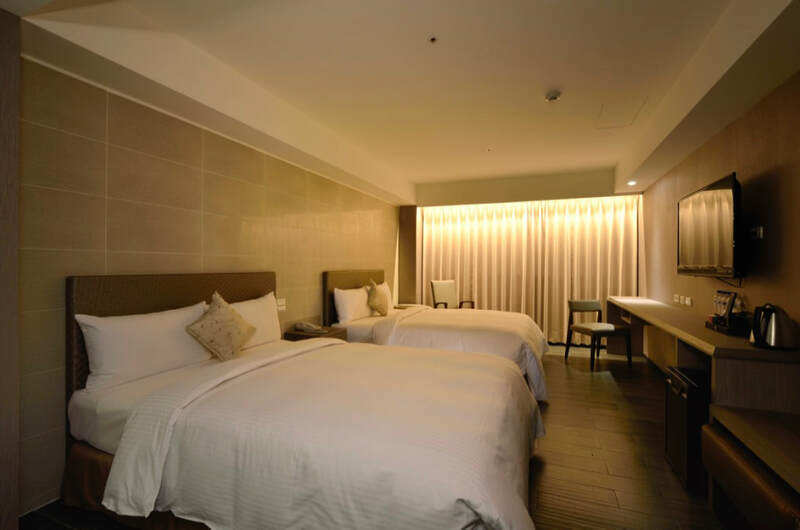 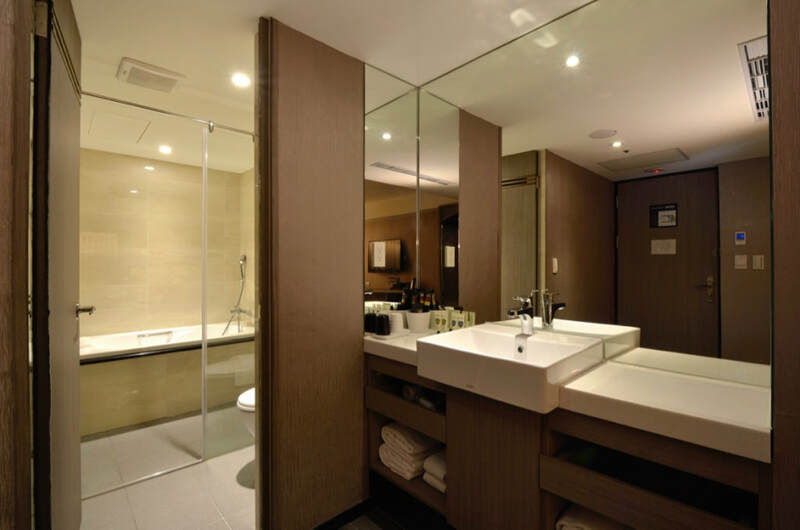 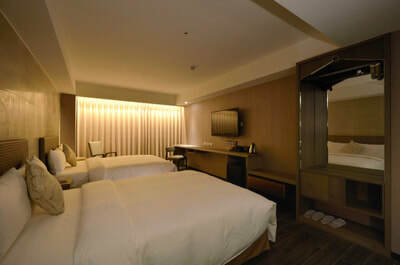 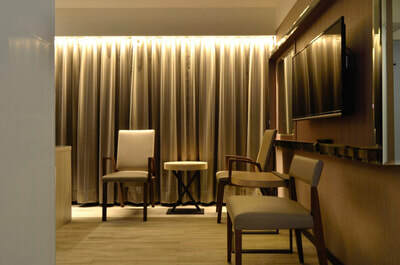 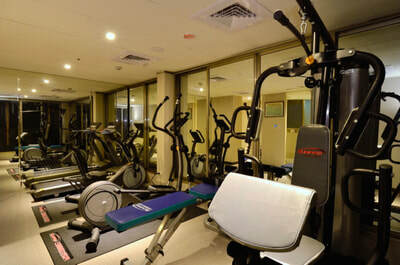 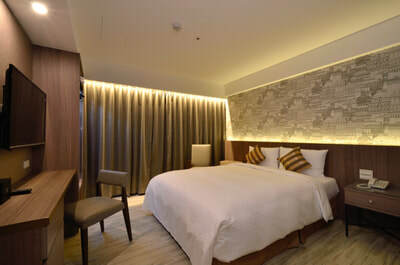 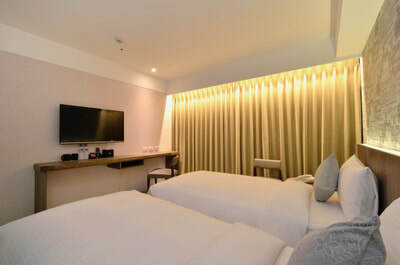 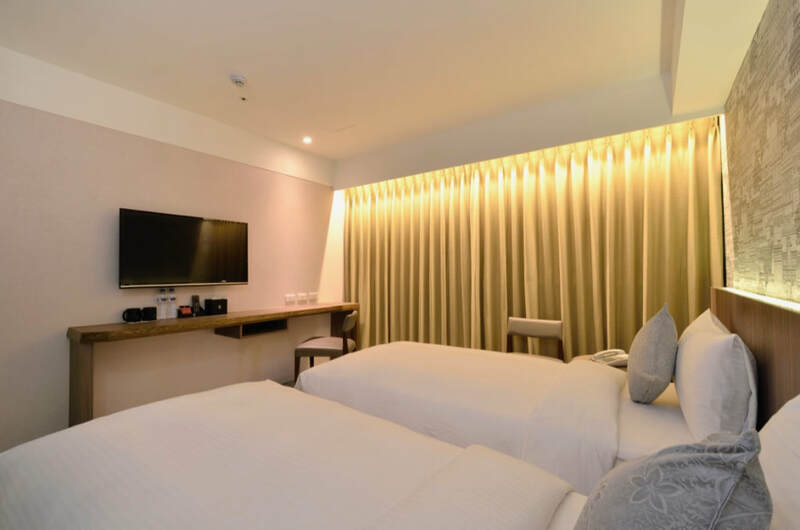 Popular spots such as World Trade Center, 101 shopping center, Nangang Exhibition Hall, Taipei Arena, the famous street food cluster Jinzhou Street, street food in Tamshui, Beitou hot spring, Dr. Sun Yat-sen Memorial Hall, Zhongxiao shopping area, Ximending and Lungshan Temple are all easy to arrive. 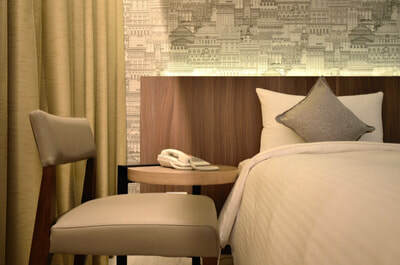 Theconvenience of public transport allows you to enjoy relaxed moments with no fuss.